Netflix admitted back in March that it had been quietly throttling video streams down to 600 kilobits-per-second for AT&T and Verizon customers for more than six years. Now, the streaming video giant is putting the power of throttling in the hands of users, allowing them to decide for themselves how much data they want to sacrifice in the name of quality. The latest version of Netflix’s app for Android and iOS (out today) includes a new tool that enables users to adjust their data usage while on a cellular network. Options include Off which disables cellular data usage, Low which equates to around four hours per gigabyte, Medium for two hours per GB, High for around an hour per gigabyte or Unlimited, an option Netflix recommends using only if you have an unlimited data plan. There’s also an Automatic option which Netflix says allows for roughly three hours of streaming per gigabyte of data. 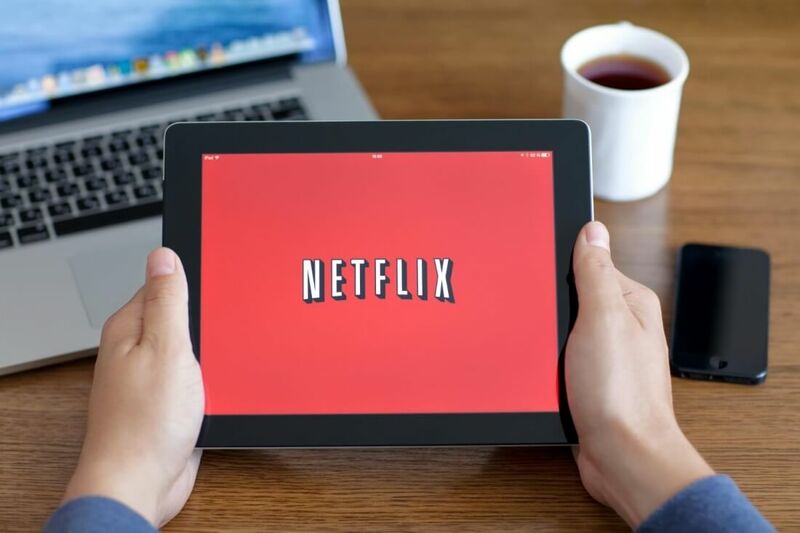 Eddy Wu, Director of Product Innovation at Netflix, said that in their testing, they found this setting balances good video quality with lower data usage to help avoid exceeding data caps and incurring overage fees. To make the adjustment, select App Settings from the main menu then tap Cellular Data Usage. Note that the adjustments only impacts streaming over cellular and won’t have an effect on Wi-Fi streaming.